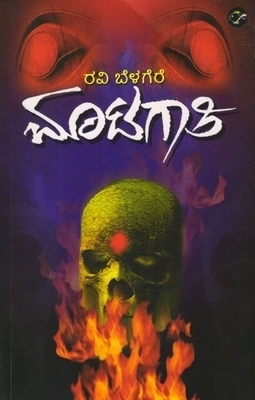 Sarpa Sambandha is the second installment in Matagathi series. This book goes to extremes of black magic. Tejamma is back with a special weapon this time – Snake’s revenge. People who didn’t read the first book, probably will not get the clear story if they are reading this book directly. 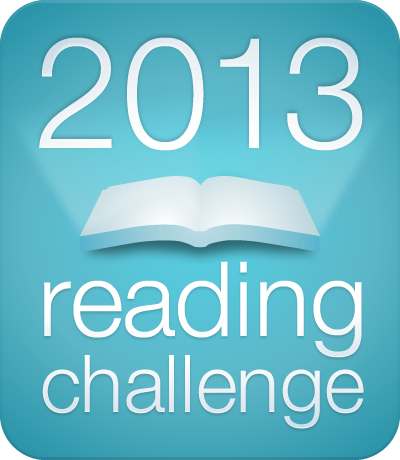 So its better to read the first book ”Matagathi” where you will get to know the characters. After defeating Tejamma, Agninatha and Niharika are into simple life away from dark magic. But once a person gets into the dark world there is no way out for him. Tejamma is back like phoenix with more power this time, only way to stop her from acheiving what she was stopped from acheiving last time is Agninatha and Niharika. This time war is more dangerous and cruel with snakes in evil’s side. 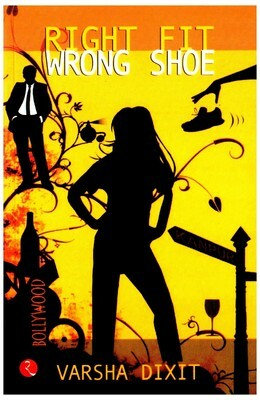 I enjoyed reading this book, ,y rating: 4 out of 5. 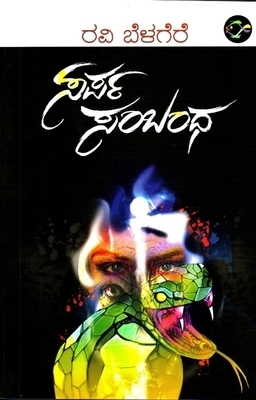 It is amazing story of horror and dark magic in Kannada novel field. Hopefully someone will think of translating it into English so that non kannadigas can enjoy reading it. 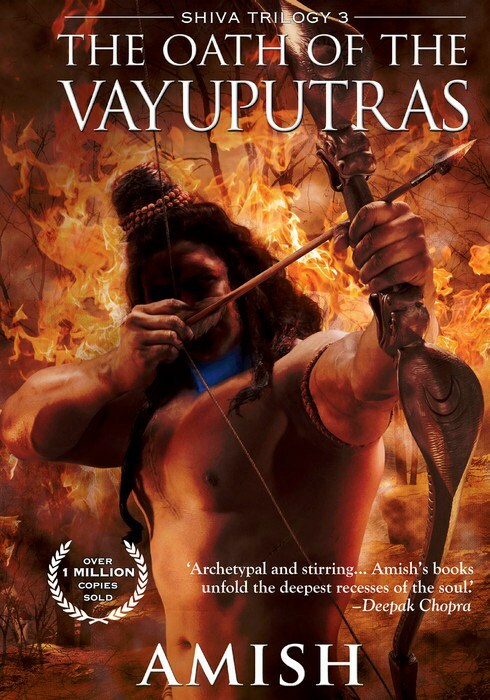 I was always fascinated towards Mahabharata and Ramayana stories, two epics with great religious value. I grew up listening and reading sub stories related to this two great books. I was attracted to few characters like Krishna, Panchali, Pandavas, Karna and Kauravas. 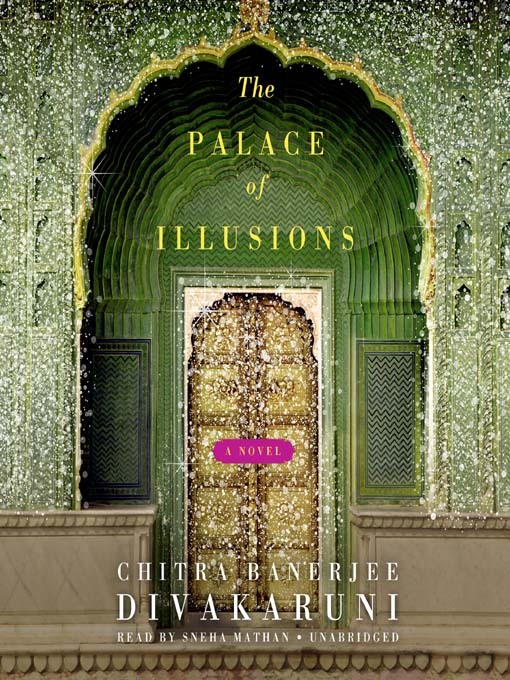 ”The Palace of illusions” is mainly about Panchali’s view of Mahabharata. 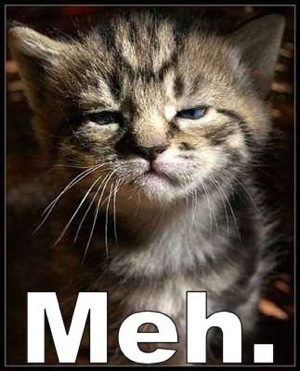 Totally narrated by her, where she shows all her hidden emotions and feelings to the readers. The book starts from Panchali’s birth in fire along with her brother and goes on with her marrying legendary brothers Pandavas. She stays with them when they were cheated out of their father’s kingdom. Panchali unknowingly drawn to their quest and becomes a reason for civil war which sweeps out thousands of kings and soldiers. Even though she is born with a great reason she is a human after all. She feels love, revenge and anger like normal human being does. Her duels with mother-in-law, hidden love for Karna who is her husbands enemy, complicated friendship with Krishna adds more to the story. Panchali is a fiery female who is a mere toy in hands of fate. Who’s palace of illusions caused only destruction. While reading this book I kinda felt bad for Panchali. Her birth was unexpected and she was neglected by her father, then she had to reject her love for Karna against her wish and marry Arjuna. Then when she came to accept her fate and started to like Arjuna she was forced to marry all Pandavas to keep her mother-in-laws words. I could feel Pachali’s love for Karna in my heart and first time I understood the life of Panchali as a helpless but a strong woman who can change everyones life. I felt her frustration, disappointment and struggle trough out the book. If I ever write a story I would like to write about Urmila ( Laxmana’s wife) a character from Ramayana, whose sacrifice is not highlighted like other characters in the story.